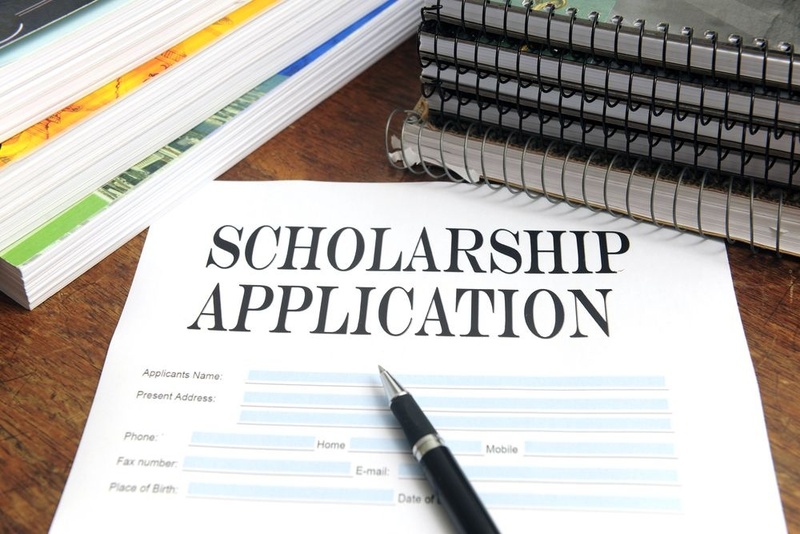 When I was about to finish high school, I did apply for a scholarship to several colleges and universities. My intention was to be able to avail of a free tuition since during that time, may parents seem to have a hard time supporting us their children in school, financially. We are literally 9 and all of us are studying during that time. What I mean when I said my parents had a hard time supporting us financially is that during that time I have one sister who was studying in Bohol and was graduating during that time so it was expected that more and more expenses will come such that they cannot afford to send another one to college so they suggested that I would stop going to school, I know it should be temporary but I didn’t know for how long and since I really wanted to pursue my studies, I did my best to get a scholarship. So that means even if during that time I really wanted to continue my studies in Xavier University, my dream school, I would go for any school that would accept me without the need for me to pay tuition fees. So to cut the story short, my test score for Xavier University did not reach the requirement for me to be a scholar but I was told that if I’ll decide to pursue my studies with them I will no longer have to take the entrance exam since my test result qualifies an entry to the University without restrictions on what course to take. But then again, since we don’t have the resources at that time, I opted to accept a scholarship offered by another school in Bukidnon but with a course very far from what I dreamt of. But for me to be able to continue my studies? It’s one good alternative, in my mind, I can always transfer whenever my parents would be ready and able to send me to college. So in a way I was just like forced myself to be in a place I really don’t like, but it’s not that bad at all, I know I was able to learn a lot of things relevant to my being a person and my purpose in life, since the course was about Religious studies and considered one way or an entry to becoming a priest prior to entering the seminary and yes the other way is to directly enter the seminary. During that time, what was in my heart was to serve/help people but not by being a priest but by being a doctor. So I really wished I could transfer to where I want to be with the course I want to finish. That time I can feel that God really moves in mysterious ways, He can make things happen by allowing those stuff to occur that could remind you of what you are supposed to do. I am referring to having an affair with one of my classmates which I thought would surely result in an early marriage if I will still stay there for another semester. So I decided to stop and stayed home for the whole semester. That incident paves a way of entering my dream school. 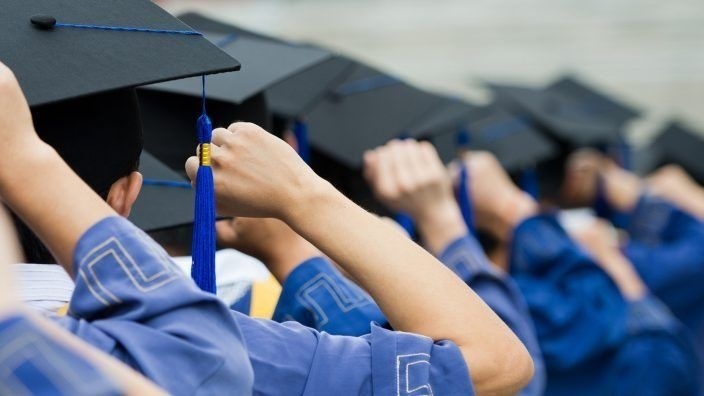 When the next school year comes, I am supposed to be second-year college already but since I stopped for 1 semester I could not be considered as a second-year student yet. 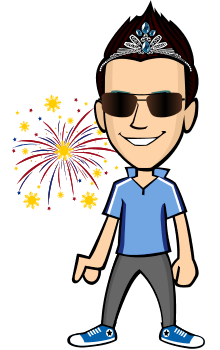 But I was so happy at last my parents agreed that I will enroll in my dream school with my preferred course which is BS-Biology, my supposed pre-med course. Now here comes my Alma Mater which I am proud to present to you. 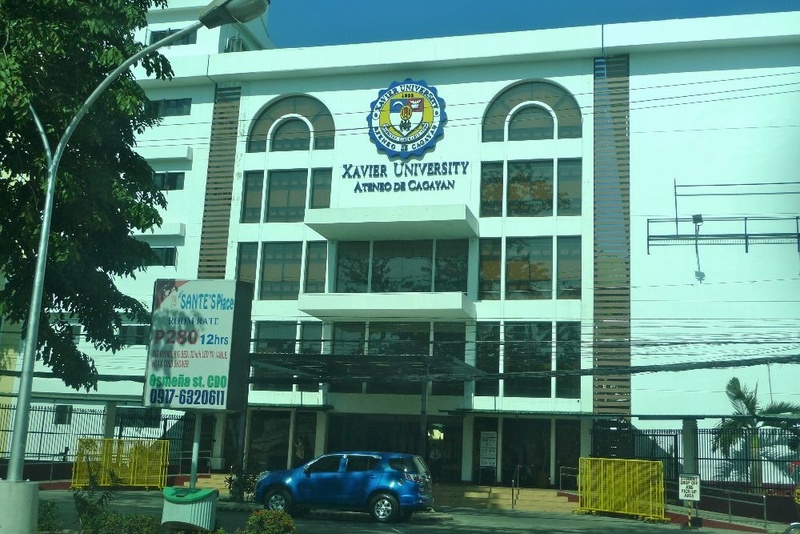 Xavier University – Ateneo de Cagayan is one of the branches of Ateneo de Manila run by Jesuits priests. This is where I finish college. I remember my last year in school was too stressful and challenging. I didn’t expect 100% that I would be able to graduate the same year as my batch in high school will graduate. That’s because I did stop for 1 semester. But God is good, He helped me in my thesis and didn’t allow me to fail in any of my subjects. For if I fail even one subject, it would mean another semester in college. 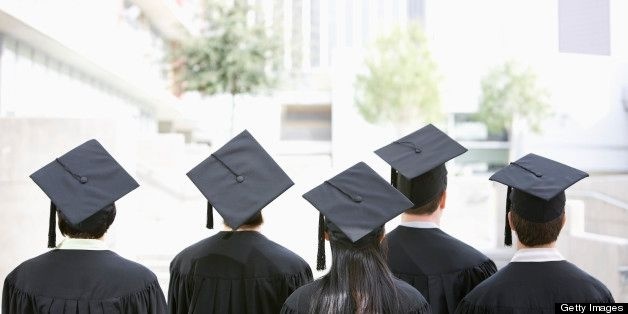 Xavier University started with only 17 high school male students and has grown up into about 614 students after 11 years. 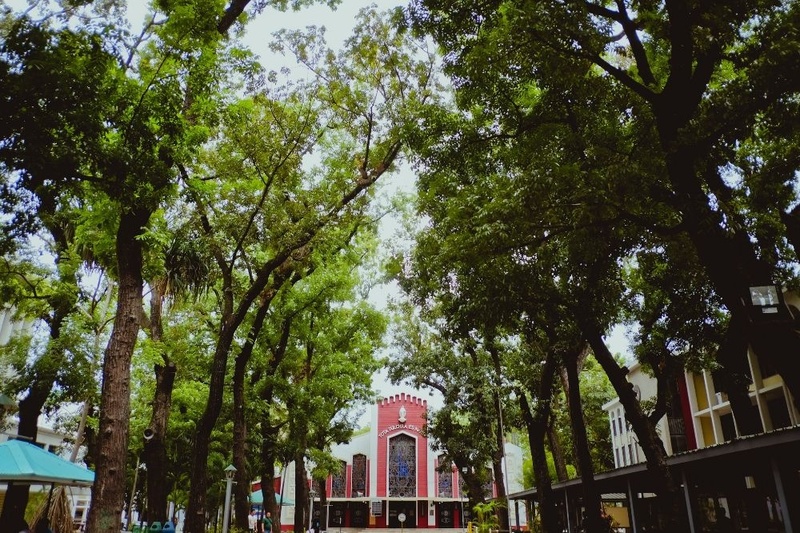 College department was added in 1938 and grade school was established in 1940. It is very interesting to note that Xavier University campus became the Northern Mindanao headquarters of the Japanese troops during the World war II. In 1946 Xavier University added more courses like Bachelor of Arts, Pre-Legal and Commerce. 2 years after the Ateneo de Cagayan Graduate School was opened. Later in 1953, the College of Agriculture was started by Fr William Masterson SJ, the College of Law was also open in the same year. It was in 1958 when Ateneo de Cagayan was granted the university status and it was called Xavier University in honor of St. Francis Xavier, the founder of the Society of Jesus. 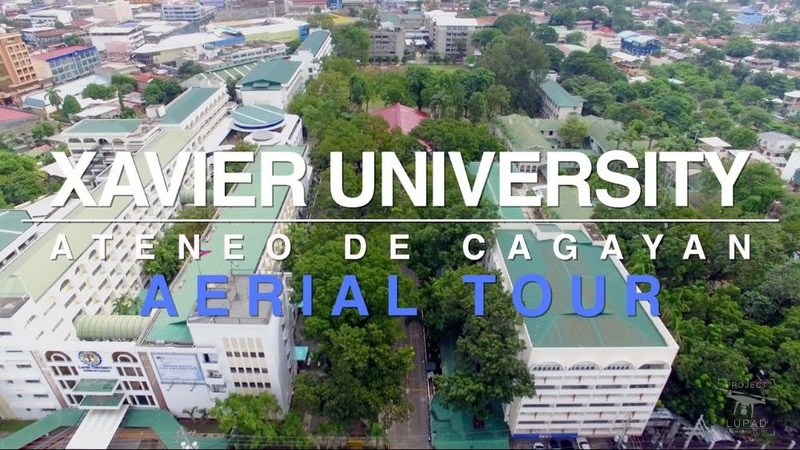 Ateneo de Cagayan officially called Xavier University-Ateneo de Cagayan became the first university in Mindanao and the first Jesuit university in the whole Philippines. So there you go with the little story about my college life as well as my beloved alma mater. I am forever grateful for being given the chance to study and eventually finished my college in this prestigious institution. Till next and God bless us all! By: TRB - A father of 5, former Overseas Filipino Worker and willing to be part of the worldwide campaign against poverty, climate change, and inequality. Kc ndi nmn science related course ko. Haha. Arts pa more. :P Bet ko kc research research din.